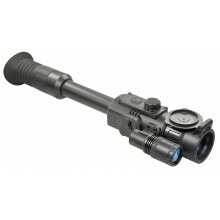 Photon RT digital riflescopes are designed for the use in the twilight and nighttime. 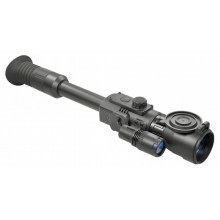 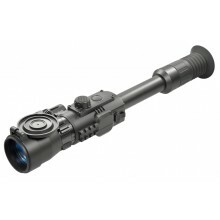 The riflescope..
Photon RT digital riflescopes are designed for the use in the twilight and nighttime. 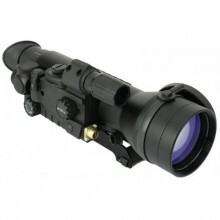 The rifle.. 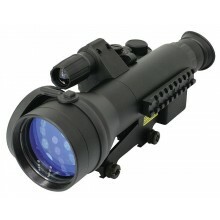 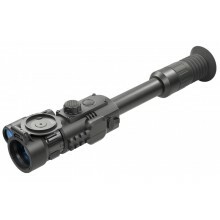 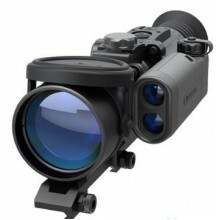 The Sentinel GS reticle has a brightness control option and a range-finding scale to facilitate adju..
As compared to LED diode based IR Illuminators, laser Illuminators feature enhanced efficiency (oper..
HD-SensorThe highly sensitive CMOS sensor featuring 1280х720 HD resolution delivers a high definitio.. 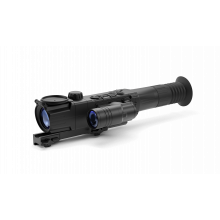 Combining the laser distance measurement data and aiming capabilities of the digital systems with th..